Unable to visualize impact of task progress on team progress and overall project delivery. Well defined task time lines and project schedule prevents unwanted delays and keeps the teams in sync. Simplified Schedule Management of the team ensures smooth and timely execution. Graphical representation makes it easier to analyze the project schedule. Any delays are identified easily and allows for quick pre-emptive measures with Gantt chart add-on. 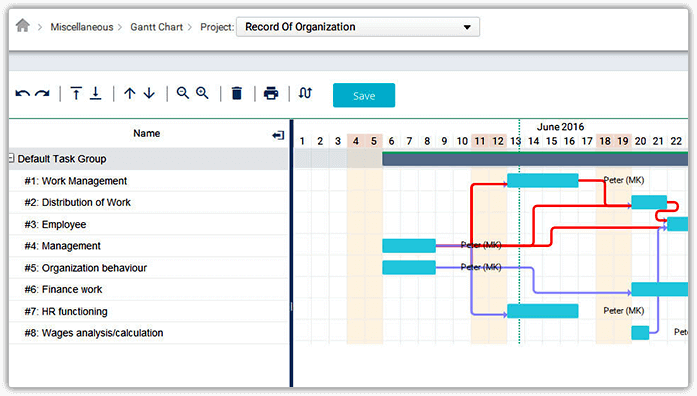 Plan your Projects, Create Tasks & Task Dependencies right on our Gantt chart add-on. Planning your projects and tasks can never be easier. 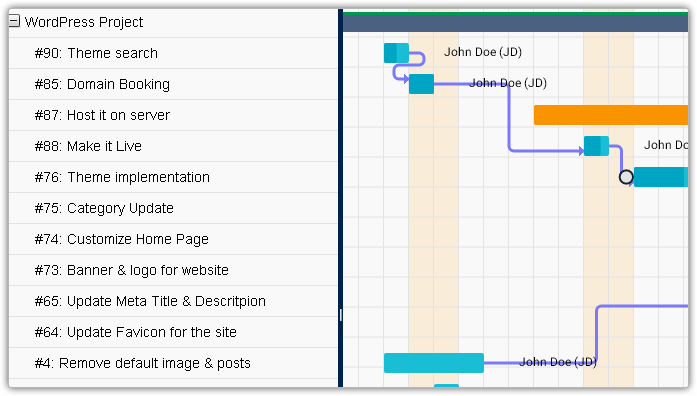 Arrange your tasks in a sequence and many from a single view. 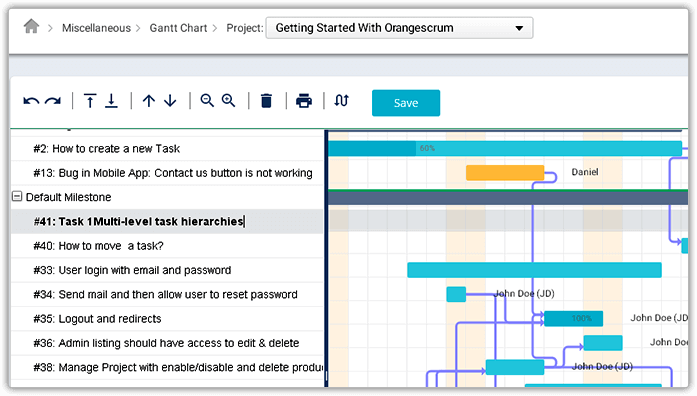 Let your team member’s view what's next & who are they waiting for with Gantt chart. Task dependencies allow them to reach out and help each other to avoid delays. A quick glance is all you need to know the task progress, what's on time and what is going to be delayed. Let your team member’s view what's next & who are they waiting for. Task dependencies allow them to reach out and help each other to avoid delays. A quick glance is all you need to know the task progress, what's on time and what is going to be delayed.